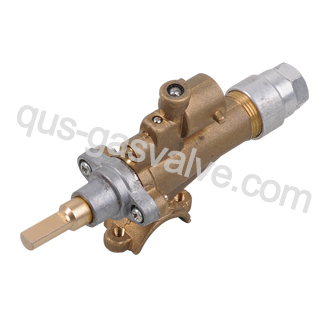 The safety gas valve QS-40 series are designed to be fitted in ovens. They have an outlet for it use in a oven burner. 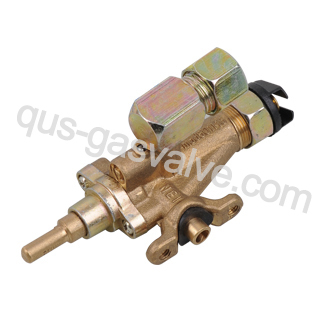 The thermostatic valve connector with pull in or plastic cut.